Widely recognised as the largest and most significant tournament on the Poker schedule, the World Series of Poker is back for its 49th year. 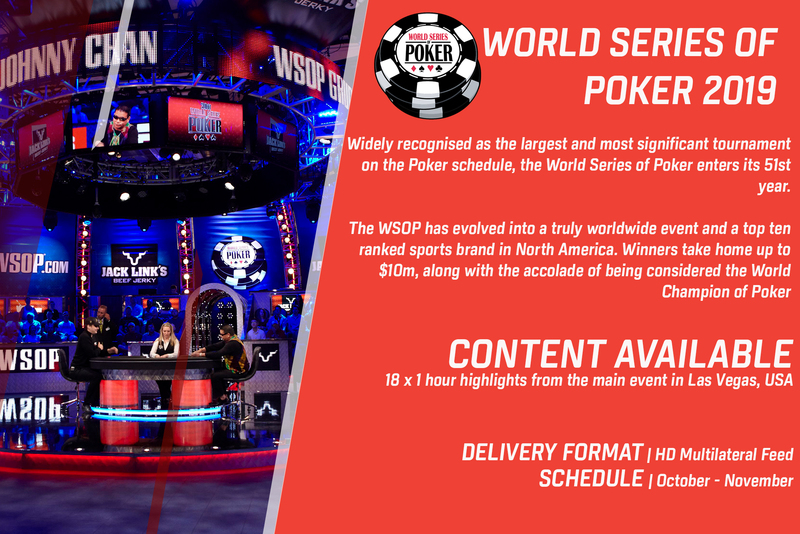 The WSOP has evolved into a truly worldwide event and a top ten ranked sports brand in North America. The tournament has the biggest financial prize in the game, with winner’s taking home up to $10m, along with the accolade of being considered the World Champion of Poker.